NEW FOR 2019! 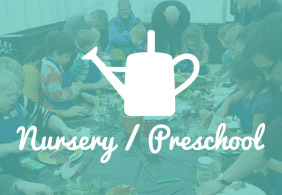 ALL parent/child classes will take place at Ben Reid Garden Centre, Aberdeen for pre-schoolers and primary school aged children this year. 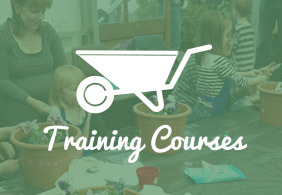 Each class lasts 1 hour and is based on a monthly seasonal gardening theme and involves up to 12 children and their parents/carers. Gardening equipment and resources are provided. Children always get something to take home with them at the end of the class. 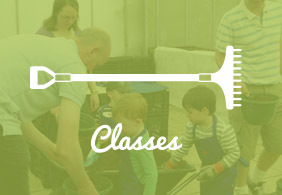 In 2019 the classes at Ben Reid Garden Centre will run on a monthly basis. The classes will run from March to October. Classes at both venues cost £8 per child per class and can be booked on a pay as you go basis payable in advance by class on our website. Adults go free. Classes at Ben Reid take place in the Greenhouse. Ben Reid Garden Centre, Aberdeen – Saturday 24th August 11am-12 noon.